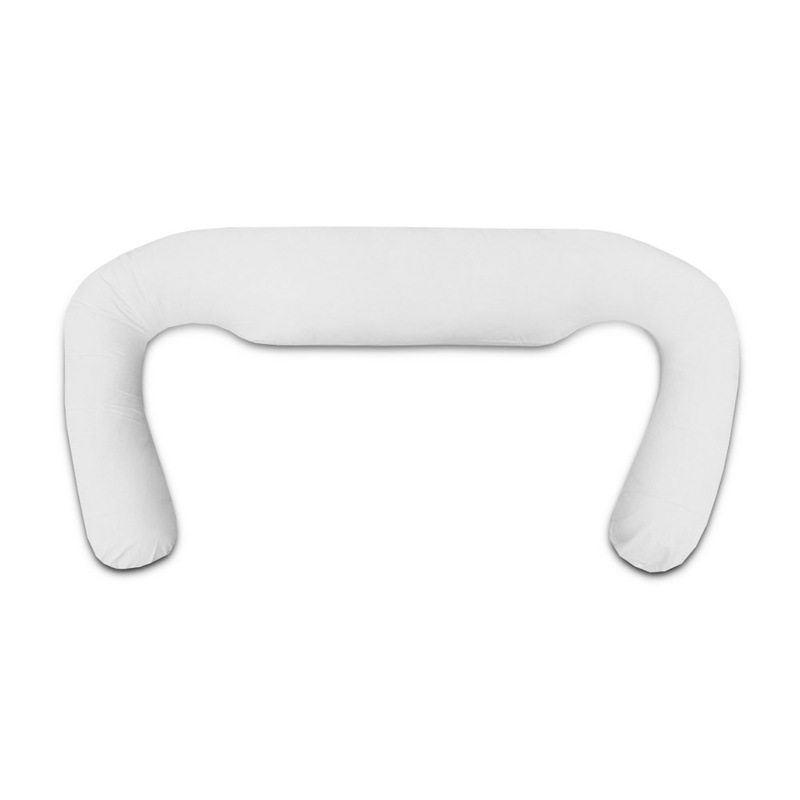 Our Full Body Support Pillow is designed to provide the ultimate support and relief whilst relaxing or sleeping. Being 170cm in length it’s large enough to provide true support to the entire body. The Full Body Support Pillow is the most versatile and supportive pillow within our range. The cover options are all made from 100% Cotton. They are fully removable & machine washable.